Here's what I worked on last night. 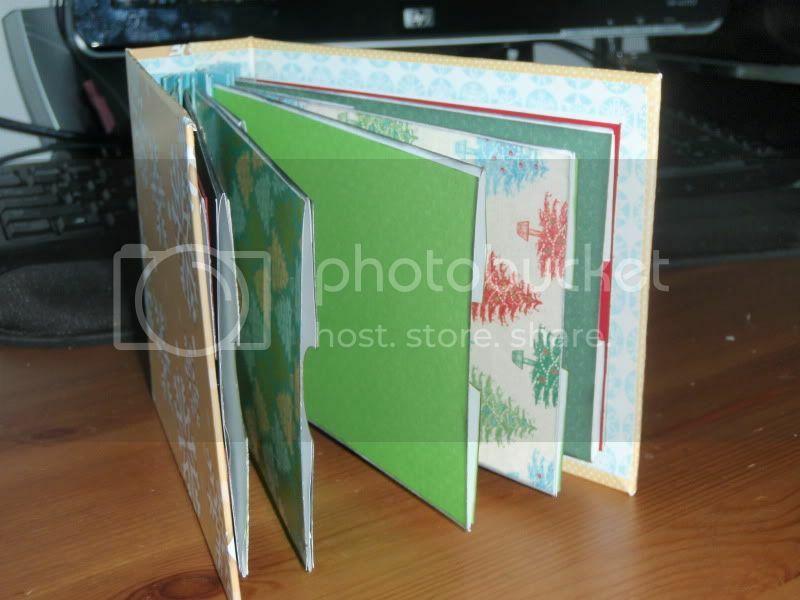 It's a Christmas mini-album using paper I had leftover from last year. I hope to finish it this evening or later this week. 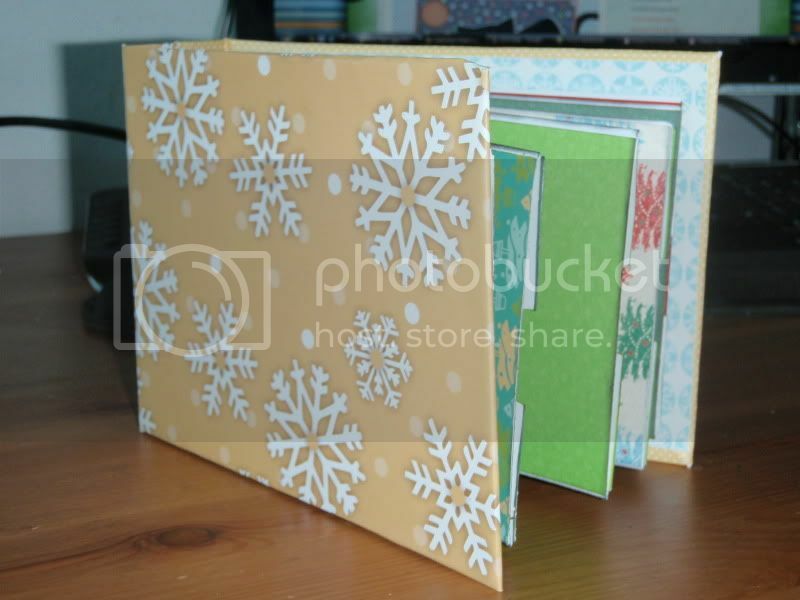 I'm still not sure what I will put on the cover, but have plans to decorate the pockets with Cricut cuts (snowflakes, reindeer, ornaments, trees, etc). 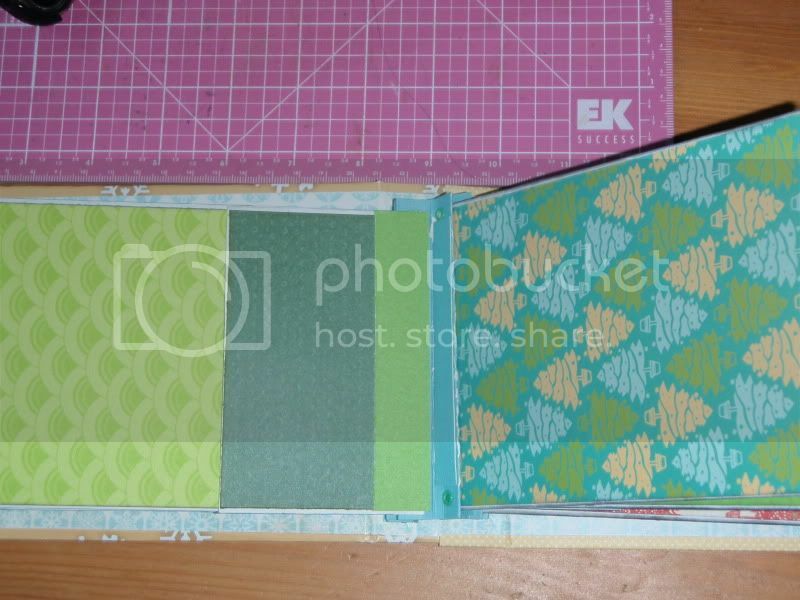 I used Laura's technique for an accordion binding in the middle; you can find the tutorial on her blog, Following the Paper Trail. 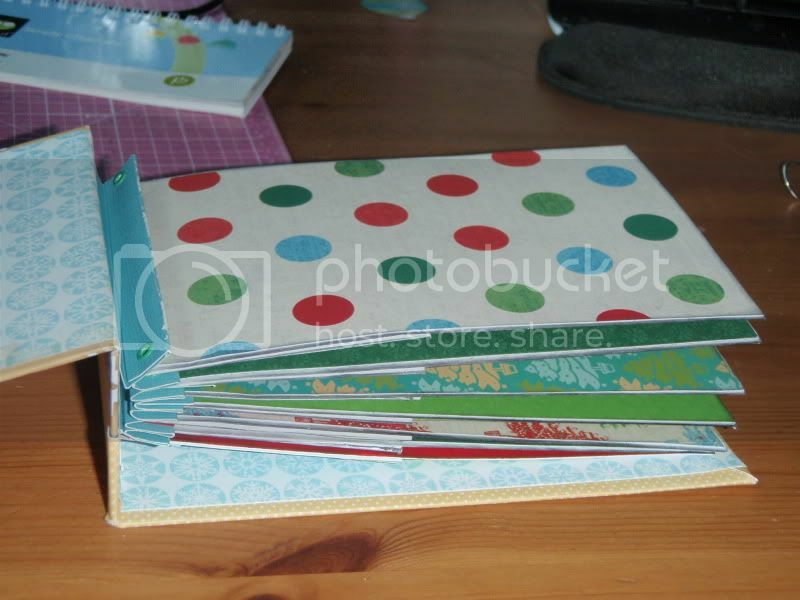 I changed it slightly in that I adhered my pages to the binding, rather than using what she calls "pressure-fit" or something which allows the pages to be removable. I'll describe my changes in detail later, especially after I see whether it's sturdy. Hopefully you can't tell that I messed up and did a patch job or two. This book will likely be just for me, so I can experiment as I choose. Last night I got all the pages and pockets assembled. Now I need to work on tags and decorations. 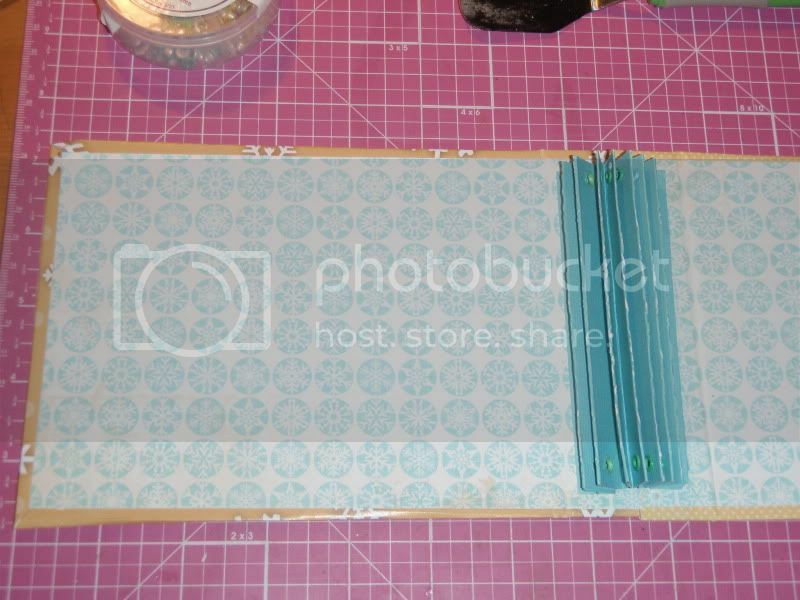 Two pictures of the binding and lining. There are seven pages made of No. 10 envelopes. You can see a pocket on the left. 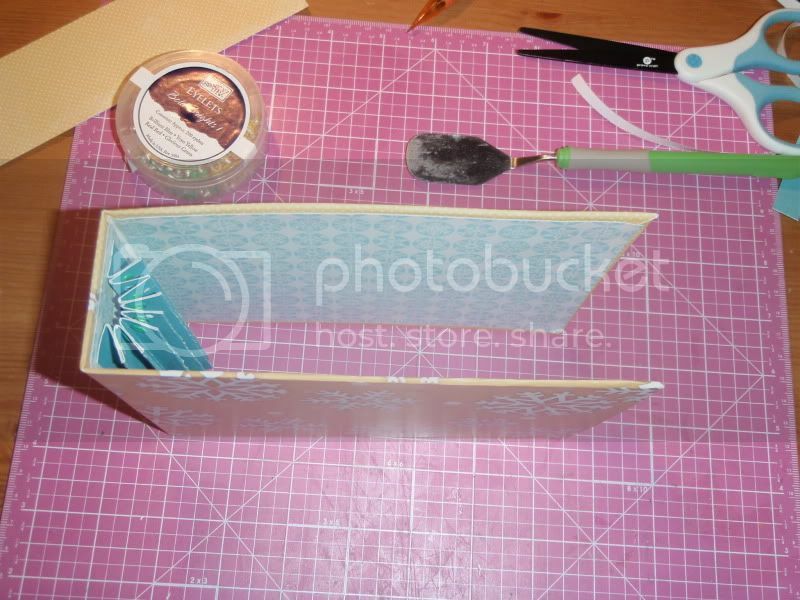 There's plenty of room to fill it up with tags and embellishments. 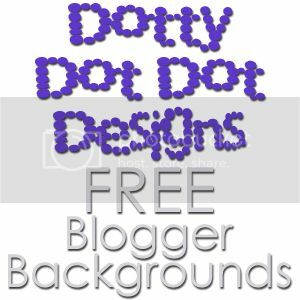 Thanks for stopping by and following my blog! !